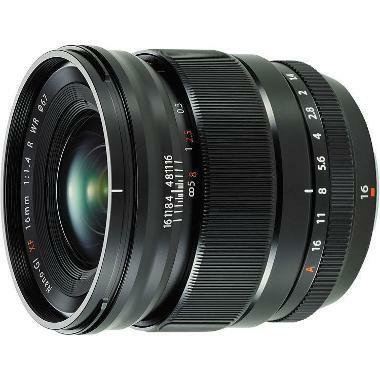 The Fuji XF 16mm f/1.4 R WR Lens is a wide angle prime with a fast maximum aperture suitable for low light shooting. It is weather-resistant and sports a close focusing distance for closeup shooting. It also features a convenience depth of field scale for manual focus shooting and presetting your focus position. 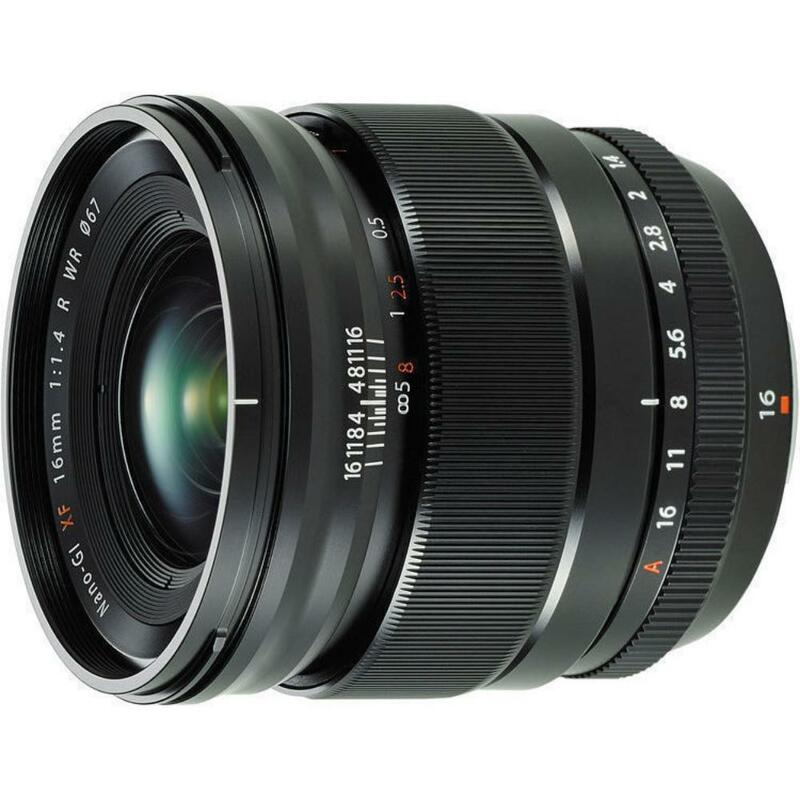 This lens is ideal for events, street photography, cityscapes, interiors, and travel photography.